Railroad Layout from Woodland Scenics. Where there are embankments, there is water runoff to control. 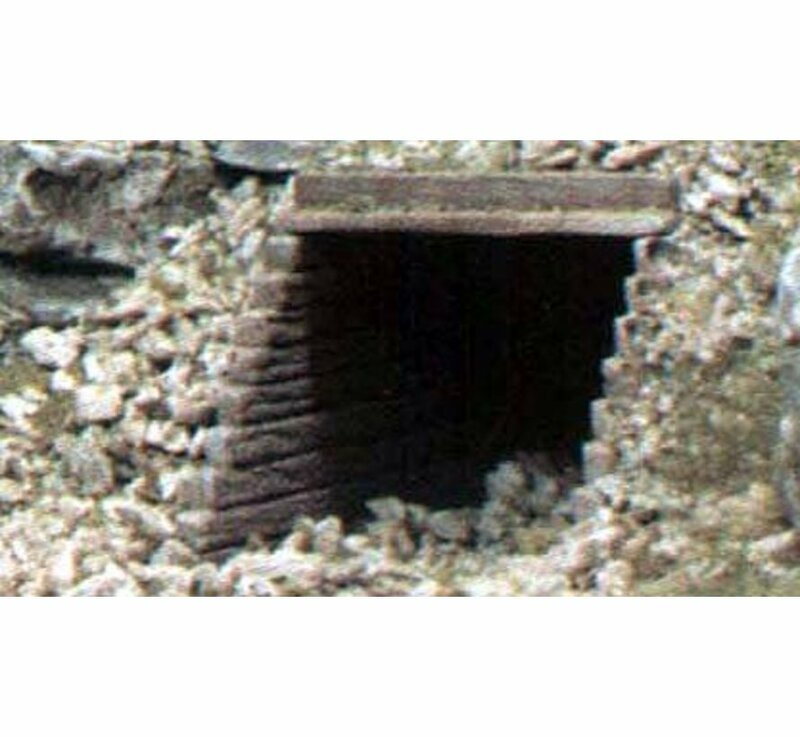 Culverts are an artificial channel for conveying water to other locations. These culverts are cast in high-density Hydrocal. 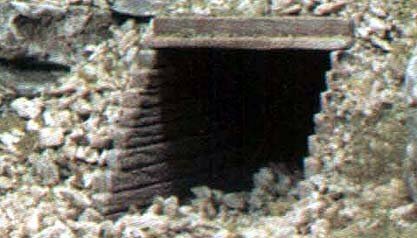 Culverts are almost required to create an accurate railroad scene. Create ultimate scenic realism simply and economically. Ready for staining or painting right from the box. Easy to follow instructions for installation of walls.